What’s arrived in to us this week? Fatbikes, fat bars, fat stems, plastic 29ers, Gore Bike Wear-a-go-go, super-bling wheels, MIPS hats and more. 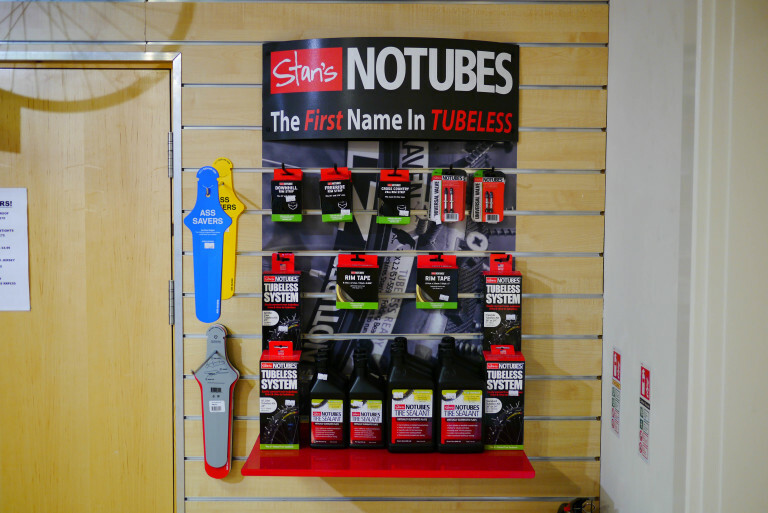 I made my mountain bike’s wheelset run as tubeless the other week. It’s so good to be able to bang down trails without having to back-off for fear of pinch-flats. It made me realise just how much I had been backing off actually. Now it’s full speed ahead! Freshly built up for a customer, this looks like quite a handy weapon for a bit of the ol’ XC ripping. Bung some big bars and a set of burly tyres on there and it’d be a damn fine trail shredding hardtail too. 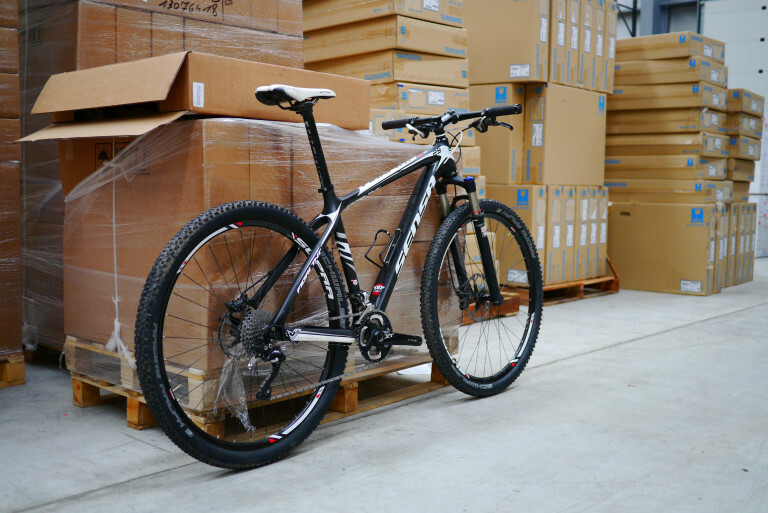 A deceptively capable carbon hardtail. 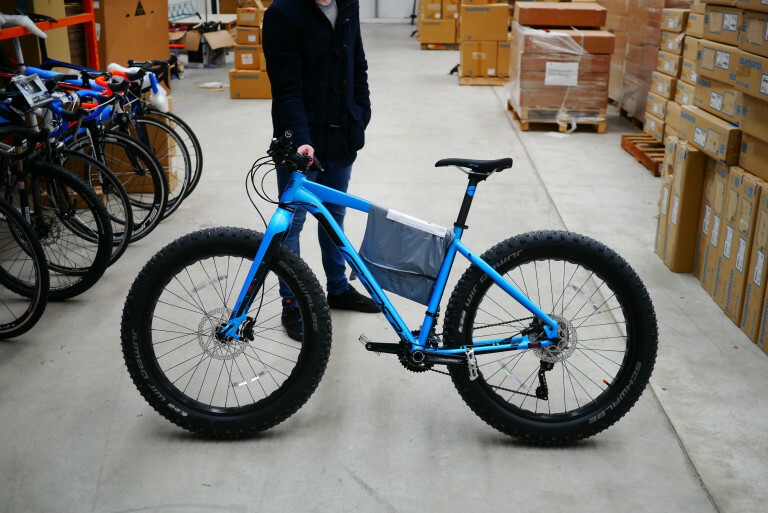 One of them thar fatbike things. In a most excellent ‘satin steel blue’ colour. What do you reckon to the ultra-lightweight frame bag on this one? Oh alright, it’s a plastic bag with the Owner’s Manual in it and stuff. We finally have Gore in store! The above jersey is one of their top end garments. It does that magic Gore Bike Wear thing of being rammed with features but somehow you don’t notice them and you just get on with riding your pushbike over hill and dale. Is it a mid layer? An outer layer? Or can it just be worn on it own? Er, the answer is… all three! And it can be a short sleeve or a long sleeve so the actual answer could be ‘all four’. 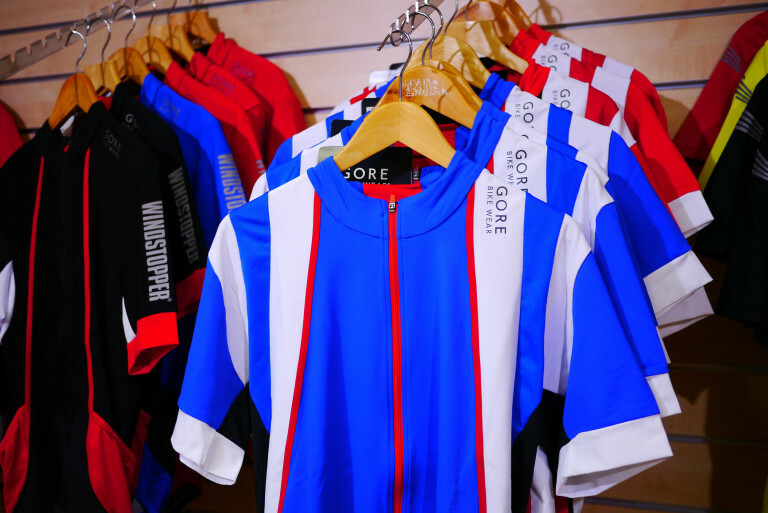 A garment for variable conditions or really long rides where you may wish to change your tempo a few times. There’ll be an in-depth review of this jersey on this blog soon. Stay tuned! 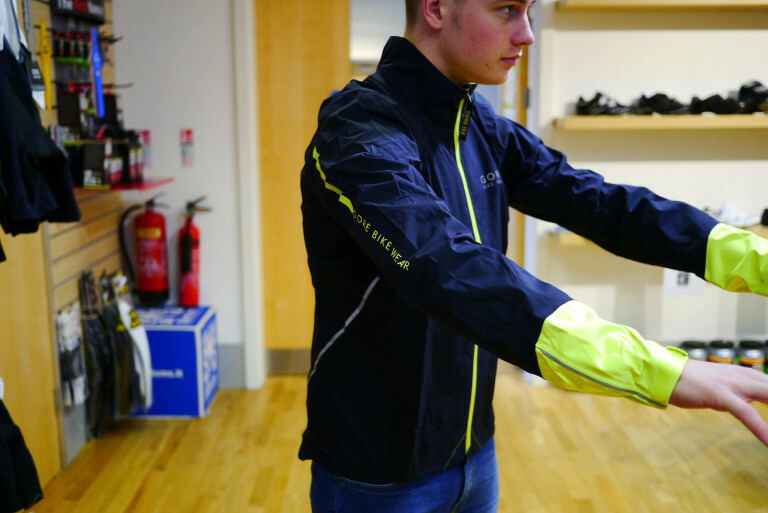 Hi-viz is a hard one to pull off but we think Gore have done an excellent job with the Power Gore-Tex Active Shell jacket (Power GT AS for short). The pic above makes it look a bit dark blue but that’s just our funny mixed lighting in the shop. It’s black. Oh, and yellow. A pair of primo baggies available in blue, black or olive green. 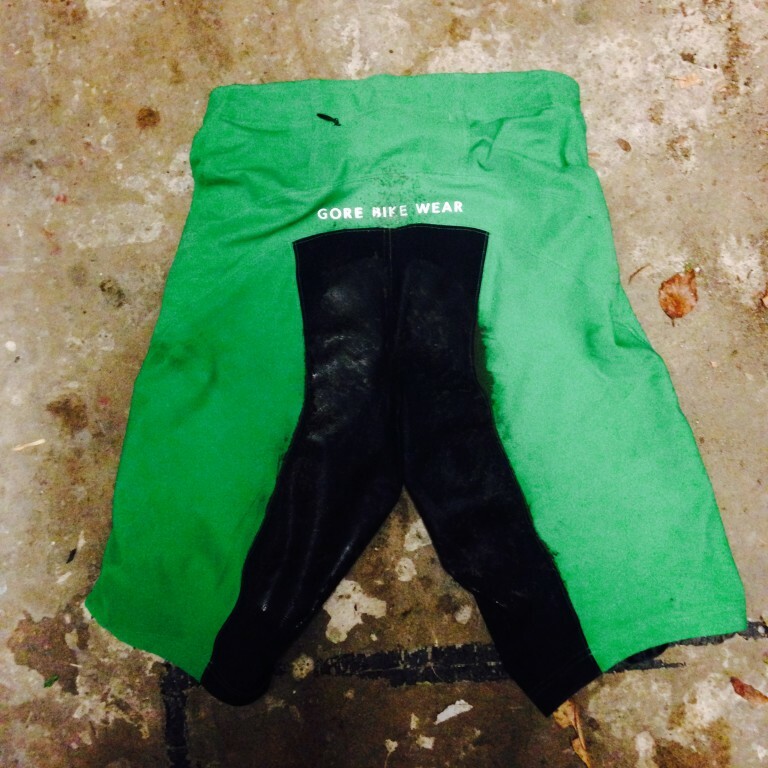 You don’t have to wear them over the top of jeans or under a big duffel coat. It’s up to you. 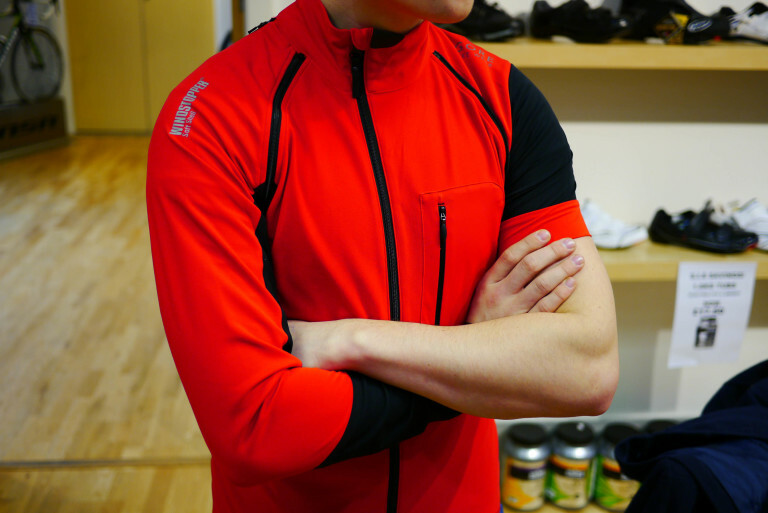 A bit baggy, a bit stretchy and a bit tailored for pedalling BUT not excessively so. 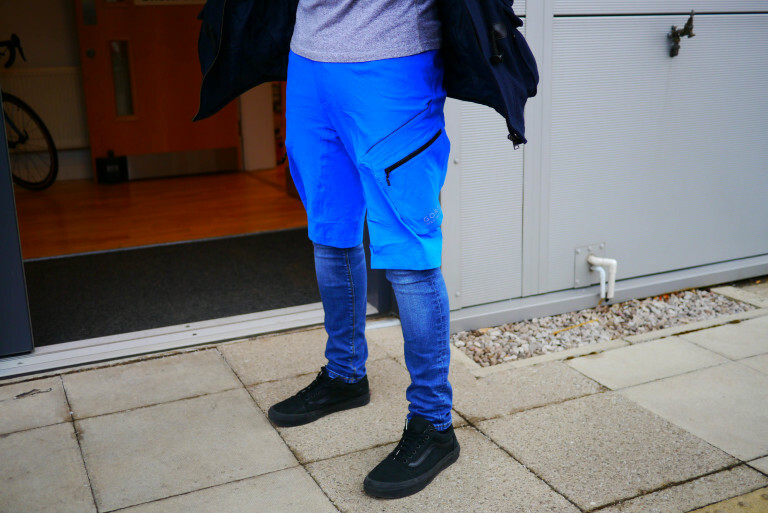 Regarded as one of the most comfortable baggy shorts available. Okay, I should have taken a photo before I went and splattered them with filth on a night ride. Sorry about that. I guess I just couldn’t wait. Soft Shell shorts – I’m a convert. They stayed in place, they didn’t bunch, they keep the chills at bay. Job done. I also really liked what they didn’t have ie. no pockets (apart from a dinky one at the back), no fly, no poppers, no Velcro adjusters. Just pull ’em on, nip up the internal draw-cord if you want to, ride your bike. The silicon gripper on the hem keeps them in place brilliantly. There’ll be a more in-depth review on our blog shortly. Less is more. OMG etc. The two respective Daddies of the wheel world have got together and had babies. And what pretty babies they are. 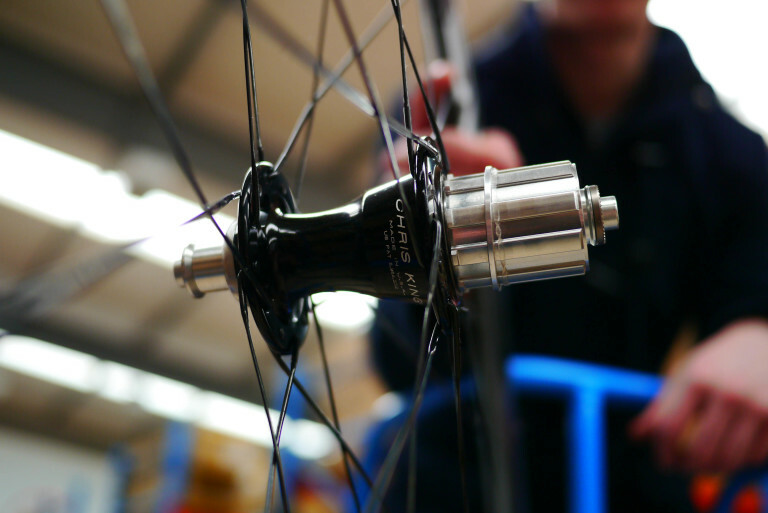 To top it of they’ve been hand-built using Sapim CX-Ray spokes too. N-i-i-i-i-i-i-ceness. 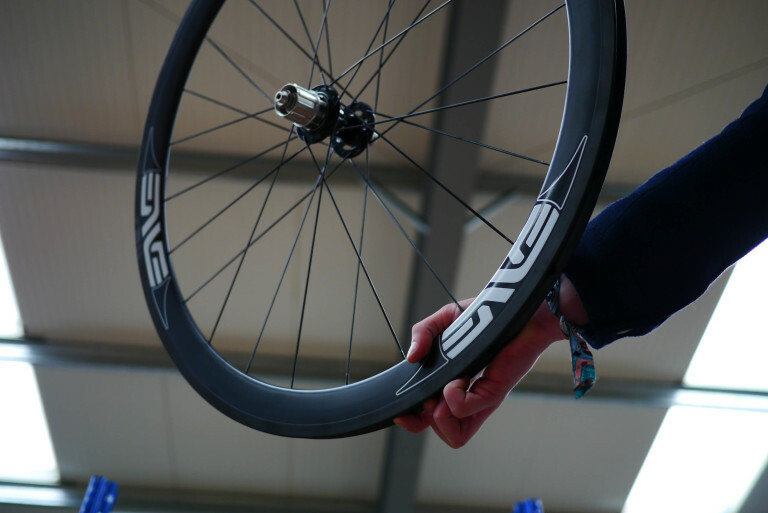 The 45mm rim depth puts them into the ‘all rounder’ category so at least these spendy wheels will see the light of day a lot more than other, deeper rims. Bzzz-clik! We know lots of people have been waiting for these to come back into stock. So here they are at last. 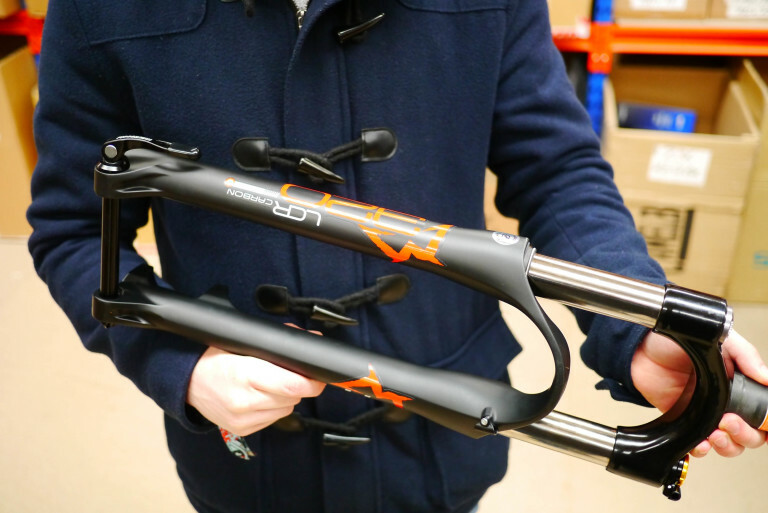 Marzocchi make some 29er forks in two offset versions: 44mm and 51mm. What is offset? It’s hard to explain in words so just look at this pic. More offset is intended for modern 29er bikes with slack head angles where ‘wheel flop’ can be an issue for some riders. 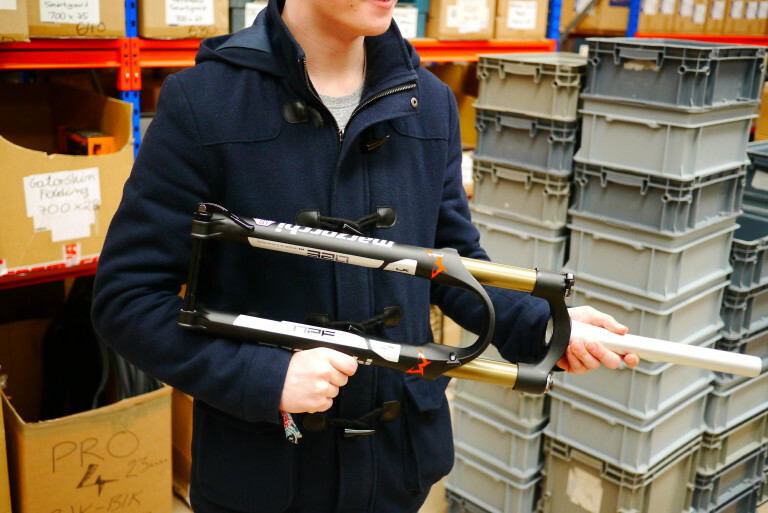 Although these forks come set to 100mm they can be altered to run at 80mm or 120mm. And these are the 44mm offset version (brought out in 2014 as opposed to 2015 though). So if you’re not suffering from the dreaded flop, get these. 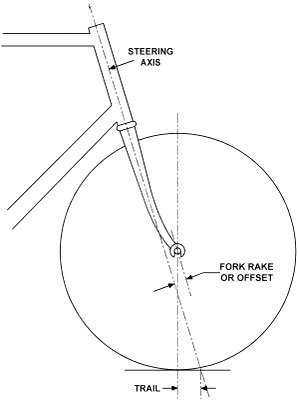 Again, these forks come as 100mm but can be switched to 80mm or 100mm with a bit of jiggery pokery. 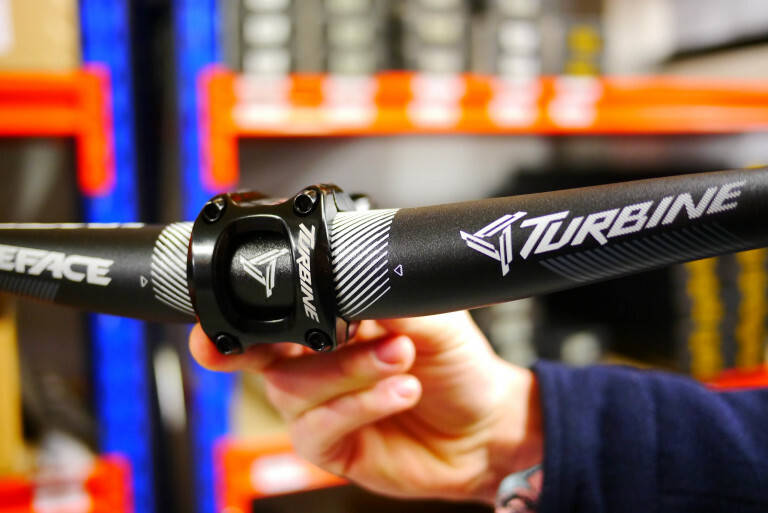 The fattest handlebar standard there is – a chunky 35mm diameter. What’s the point of that then? It’s the same concept as anything oversized really. More stiffness without any weight penalty. 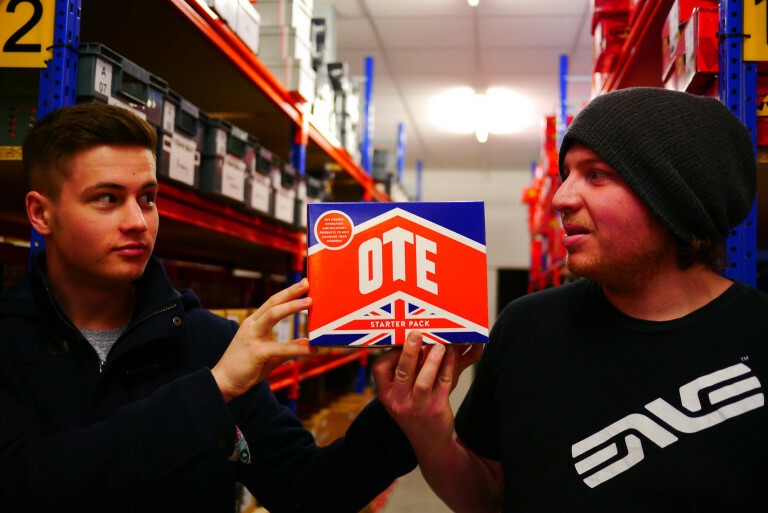 OTE are a local company to us (we share the 01772 phone dialling code) who are making nutrition and energy stuff that’s a bit different. It’s not sickly sweet stuff. And it’s easy to understand how much you need and when. French. White. With a coffee-based name. What more do you need to know? 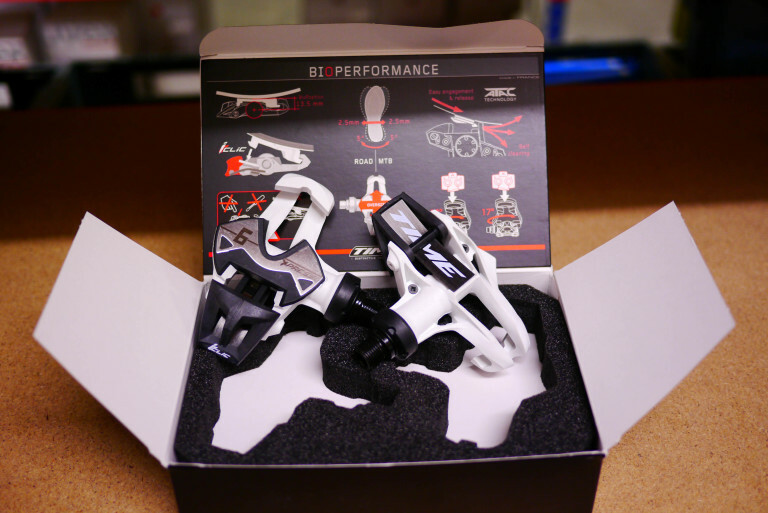 Okay, they’re a nice alternative to the ubiquitous Shimano or Look pedals (without having to resort to the wild and wacky world of Speedplays). MIPS! MIPS! MIPS! Multi-directional Impact Protection System (we think). 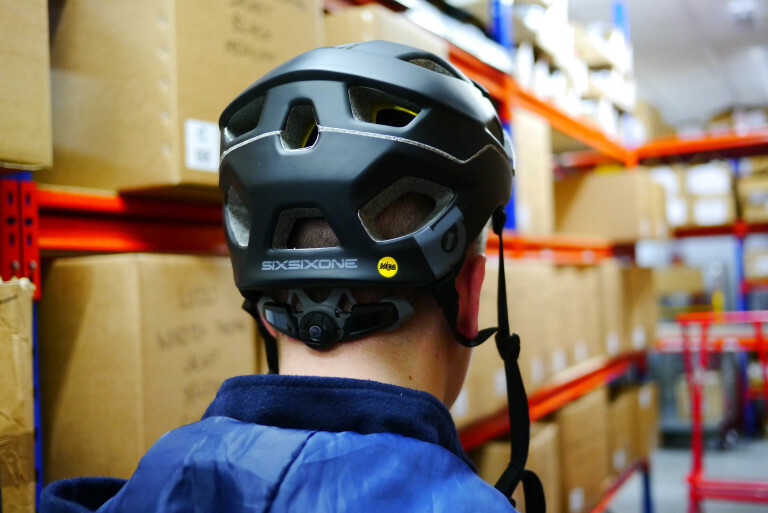 Loads more top-end helmets are coming equipped with MIPS internal break-away system. Read more about MIPS in our recent blog. This is SixSixOne’s entry – the Evo AM MIPS. Ah, the venerable SDG Bel-Air. Much loved by mountain bikers of a certain age. And with good reason. There are very few MTBers who don’t get along with this saddle. Supportive where it needs to be but with decent amount of room for repositioning and manoeuvrability. 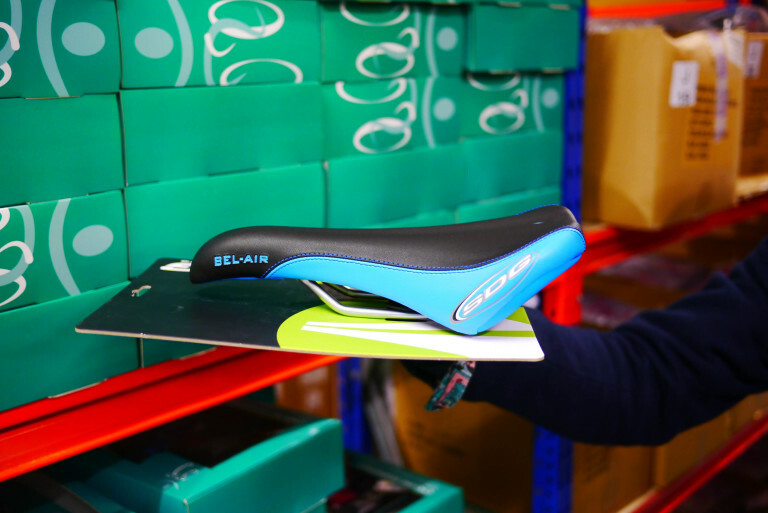 Well worth trying if you’re on the lookout for a MTB saddle. Available in loads of colourways too, which is nice. When is Red yellow? 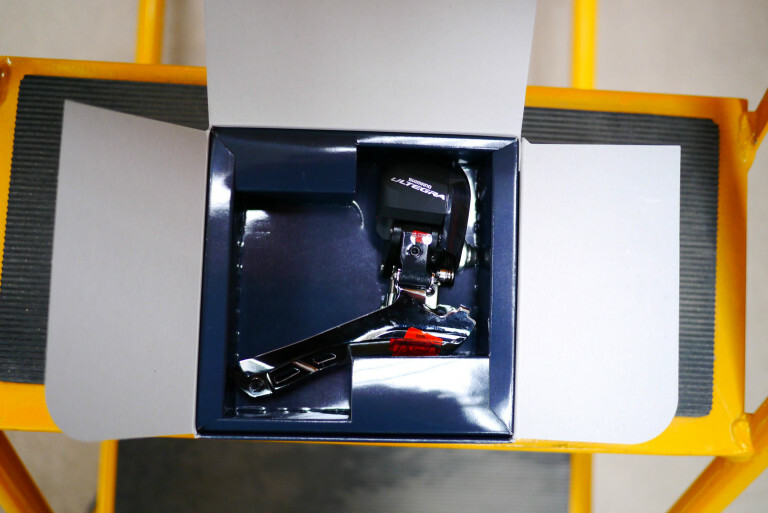 When it’s a bit of yellow rubber that you can customise your Sram red groupset with, that’s when. These hoods are even ribbed for your pleasure. Or better grip in the wet. Tagged chris king, di2, enve, fatbike, felt, goods in, gore bike wear, marzocchi, ote sport, race face, sdg, Sensa, Shimano, sixsixone, SRAM, stans no tubes, time. Bookmark the permalink.